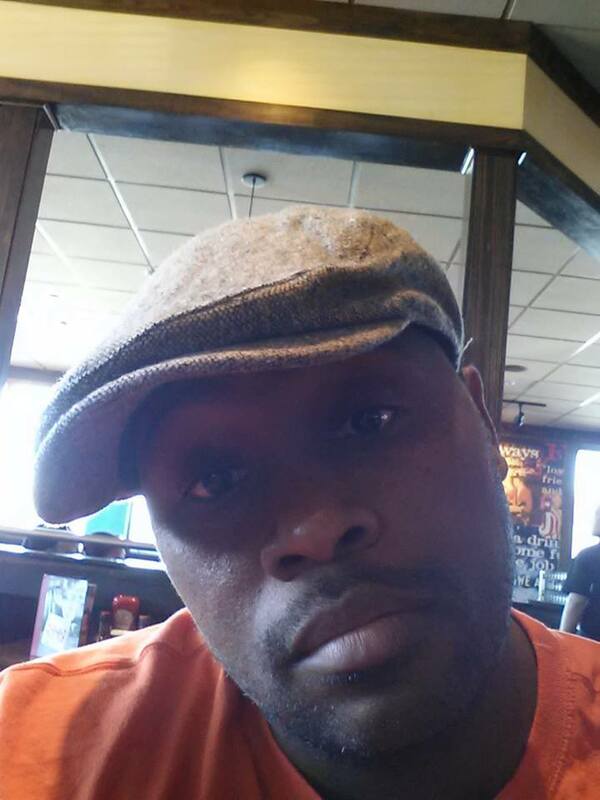 As an indie author, I have spent many years reading about writing, all the way back to high school, in college and in the present, to comprehend everything that is expected to be mastered for the success of a novel. Like many of my indie colleagues, I still struggle to get my work ‘just right’ and no matter how much I have learned, I know there is always room for improvement. Without question, I have not been able to retain all the information I have ever read, but I do recall many of the different techniques offered and suggested. After years of chasing my publishing dream, I finally know where my limitations are. Aside from writing interesting stories and agent-ready query letters, at least so I have been told, my greatest issue after the fact has been with marketing and promotions. As mentioned earlier, I remember a lot of this information from early on, and though these rules change or improve somewhat as the publishing industry grows, knowing how to reach a targeted audience is an absolute must for those of us who are doing this on their own and finally have a chance to make the grade. What really gets me about that is the fact that most of us already know something about Marketing, we may just need a little reminder. 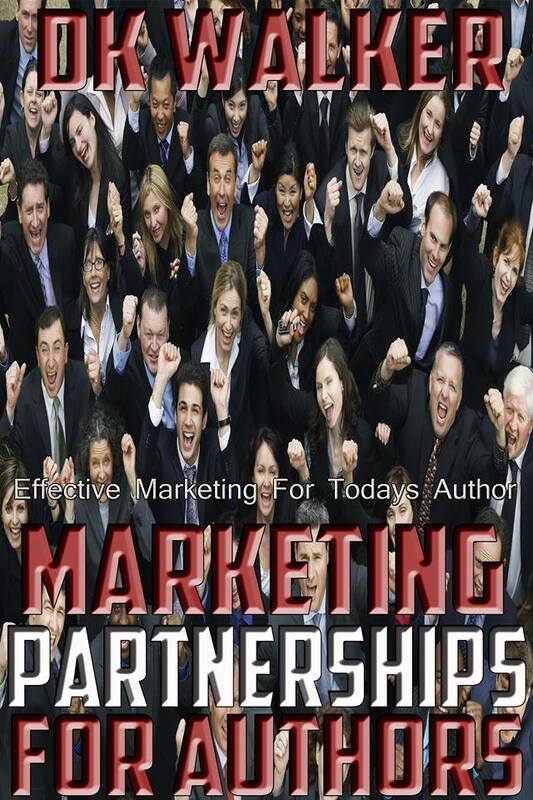 This is where Dk Walker’s free ebook guide, “Marketing Partnerships for Authors” comes in handy. “Marketing Partnerships for Authors,” for me, was like a refresher course of information I knew but had forgotten, to understand where I stood with marketing, realize what limits I was putting on myself with marketing, and offered valuable information on how to engage partnerships with readers, writers and promotions in order to help my work become a more universal success. Just that simple, but it made all the difference in my world to be reminded of some very important techniques that I had somehow allowed to get away from me. En El Publishing company: includes typesetting, cover design. Hidden amongst our society, a secret and magical race of people known as ‘Leeches’, have been engaging in civil war for decades. Both sides are desperately searching for a weapon with unlimited power that will give them the advantage they need to rule their world. 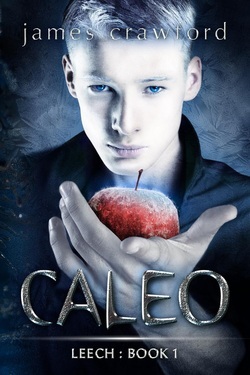 This wouldn’t mean anything to Caleo, except for one problem…He is that weapon!Forget making it through High School. Caleo has bigger problems! As the search for him goes on, the world is quickly crumbling around him. He’s now fighting for his life and the life of what little family he has left. With the help of new friends, he has little time to try and master his newly found powers as he tries to figure out who he can trust, who is trying to use him, and who just wants him dead. One wrong step and being the awkward pale outcast will be the least of his worries. Sam Tucker was faced with that dilemma when he began getting visions of the Earth’s demise. Luckily for him, he was able to save his family and as many people as he could before the tragic event occurred, and he did so with the help of unknown visitors. 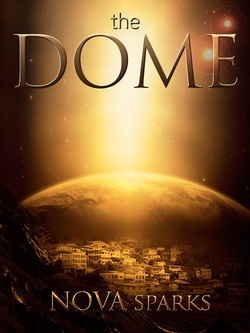 With Earth now destroyed, Sam, his family, and thousands of other lucky survivors must live the rest of their lives on a faraway planet in a Dome that simulates life on Earth. But Sam’s mind can’t seem to rest as a few questions arise. Why did the aliens save them? How did they know about Earth’s sure fate? And exactly what are they hiding?